The new year has come and passed. Now it’s time to do the real work! The New Year is a brand new opportunity to start fresh. 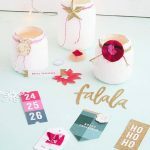 It’s time to do your groundwork to make your year incredibly worthwhile by the time Christmas rolls around. 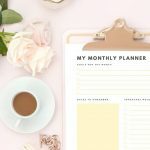 One incredible tool that can help you keep up the enthusiasm the whole year round is, a planner. 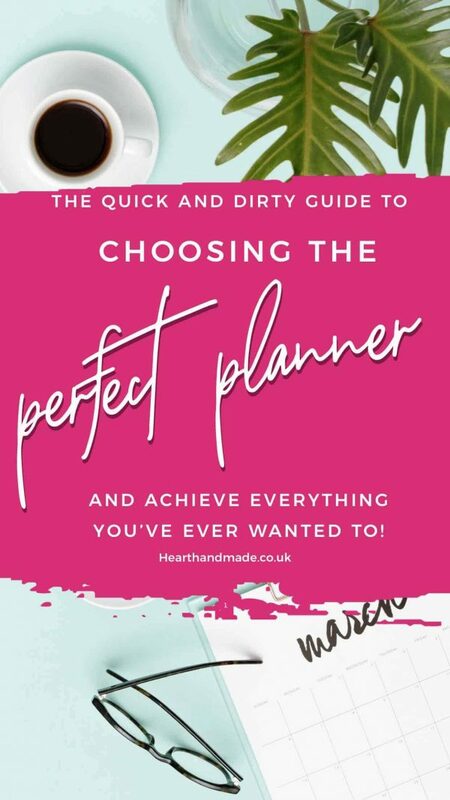 So let’s begin the guide to hunt a perfect planner for you this year. Why use the same old traditional planners every year? My favourite thing is to receive a new planner! The collection of colourful planners that has amassed over the years is a sight to behold! Be open to change with the first necessity of your year and make your whole year filled with new adventures. Experiment this time while choosing a planner for you. Instead of a boring leather look planner find something chic and elegant, that would suit your style. If you are a first time user, you can try any type of planner to find your go-to style in planners. The best way to find out your likes and dislikes is to try. Owning a planner doesn’t do the work for you. It’s yours to use as a daily task bible of sorts. A planner is meant you keep you focused and known to what you are working for. The worst thing anyone can do is to writing all of your genius plans and never opening the planner again. Before picking a planner, forget that nonsense. You are going to do all the work, a planner will help you remember the important things that you can’t afford to forget. Although digital calendars are available, I don’t think you can beat a great paper planner. Give a good thought to you planner need. 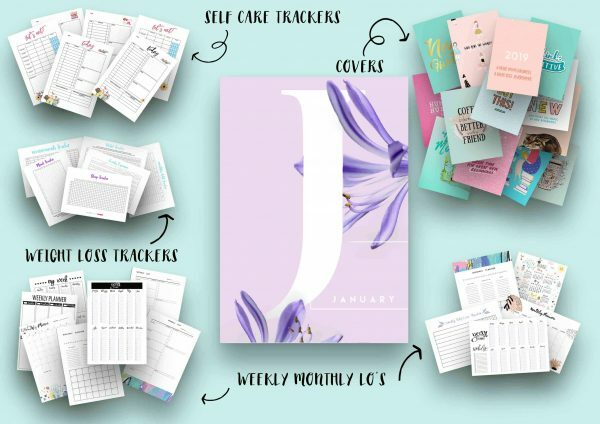 Whether you want a daily, weekly or monthly planner. 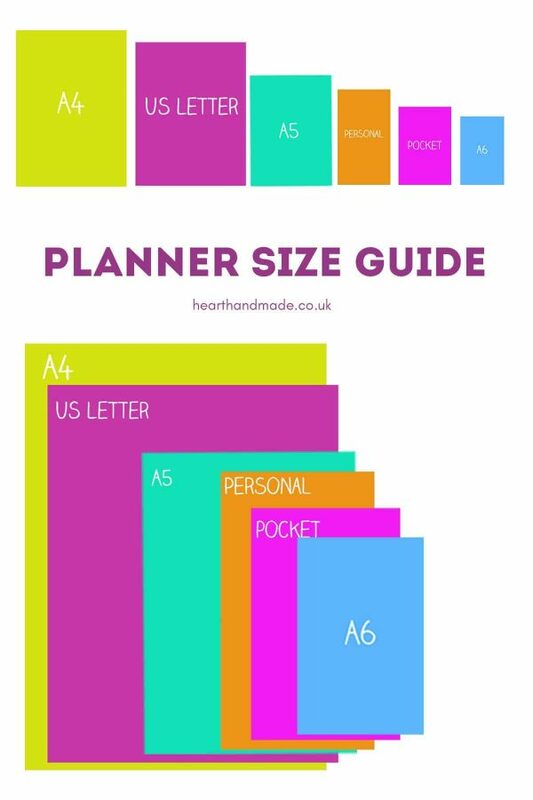 Depending on how you prefer to make plans, select your planner’s layout. It is important to know how you want your planner to use. 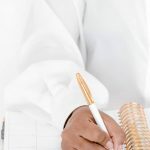 For instance, if you like your planner to carry with you always or you want to use it to note only the important stuff like appointments or meetings. 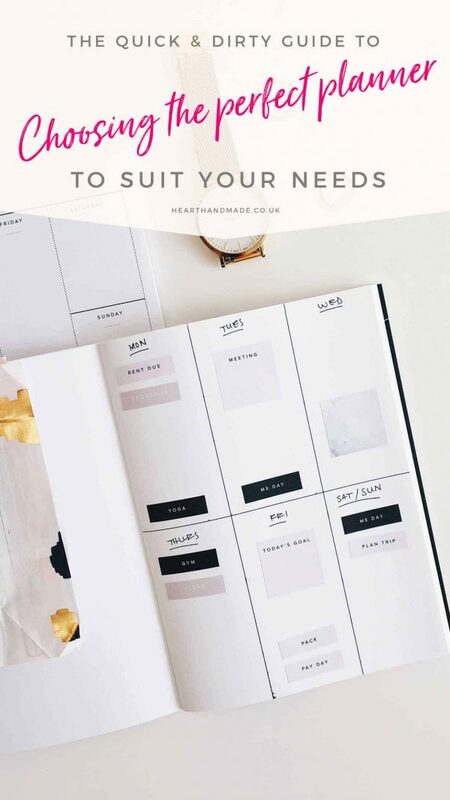 Planner layouts vary depending on your needs. Whether you require hourly slots, daily slots, or weekly layouts. 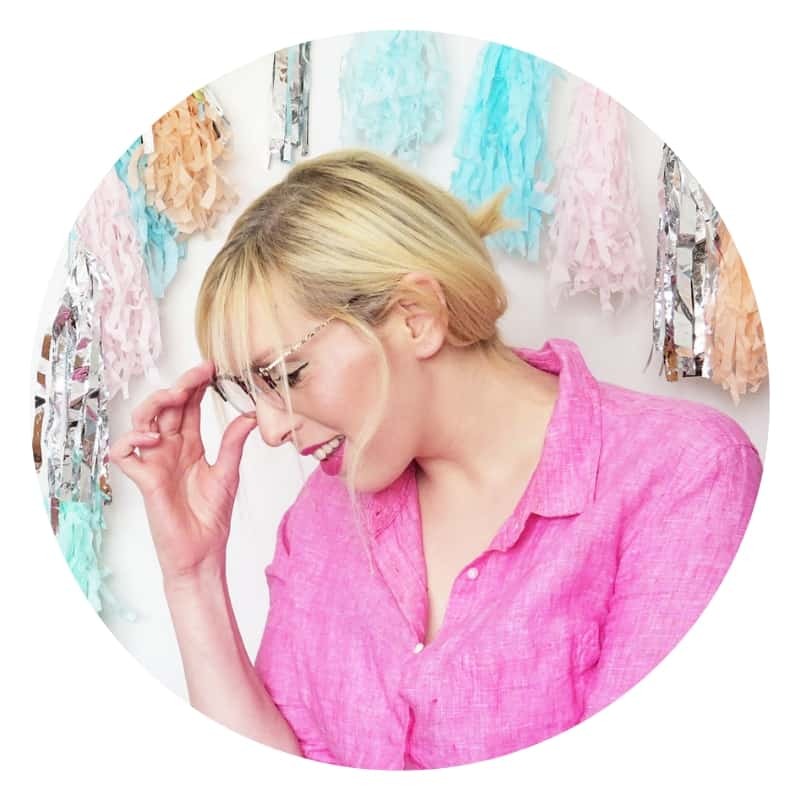 Click through to preview the other collections available! A planner that is more of your style will keep you motivated to use it often. Hence you will make sure you are following your planner regularly. 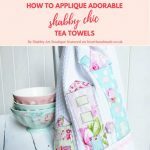 If you are going to use something for a pretty long time, it is important that it fits your style and keeps you interested. 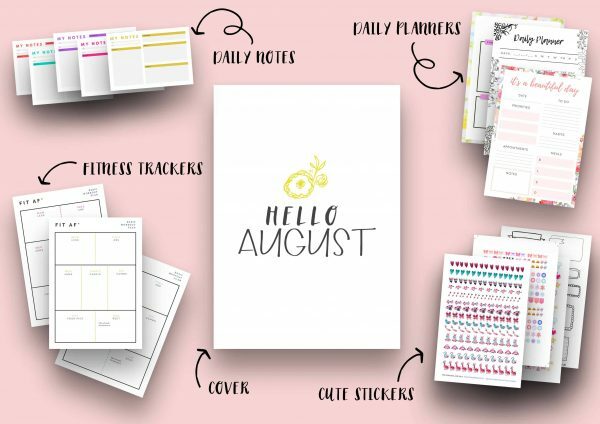 That’s why I love the Pretty Planner Printables club, the whole idea is that the different layouts each month keep you motivated and excited to plan! Check out the online options to find the different options available in the market. If you prefer to spend good money, you can find some really high designed and creative custom designed planners. Planners have many options to choose from. You can customize your planner deciding if you want to write some important brief or want an additional space to note down information. Students like to use a planner to achieve their life goals with everyday planning hence, they prefer section to for their goal reminder and achievement. After all, a planner can be used in multiple ways depending on your needs. Therefore, if you have any such desire make sure to research some option where you can get such planners. 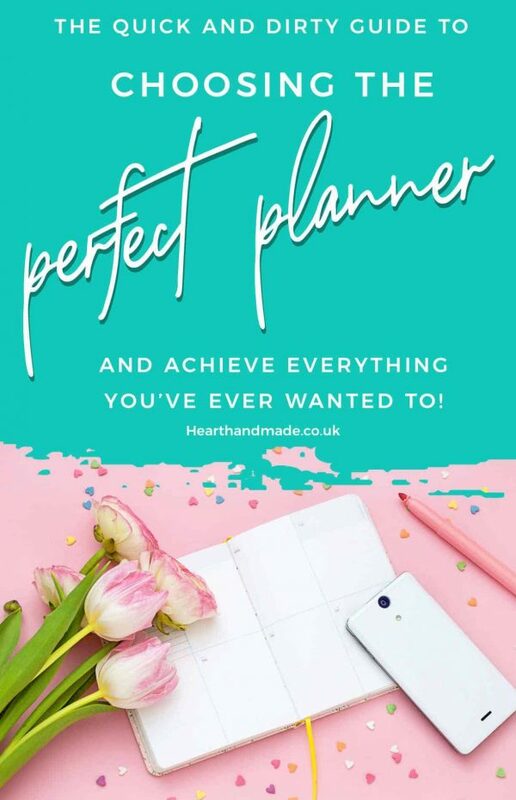 This will be a quick move in finding your perfect planner. There are several options in the binding and cover page. Select the one that is more preferable for you. If you like hard binding or soft binding. Also, find out what kind of binding you want from the spiral, three pins or discbound system. Each of the bindings gives a different look. A planner has to be interesting and fine-looking as it describes how organized you are in your real life. Therefore, pick your style of binding and cover page for your perfect planner. Don’t get surprised to see planners with the bank-breaking price tags. There are people who love to spend money on their planners as it is suits their high profile lifestyle. Therefore, there is a planner that ranges from a few dollars to thousands of dollars. 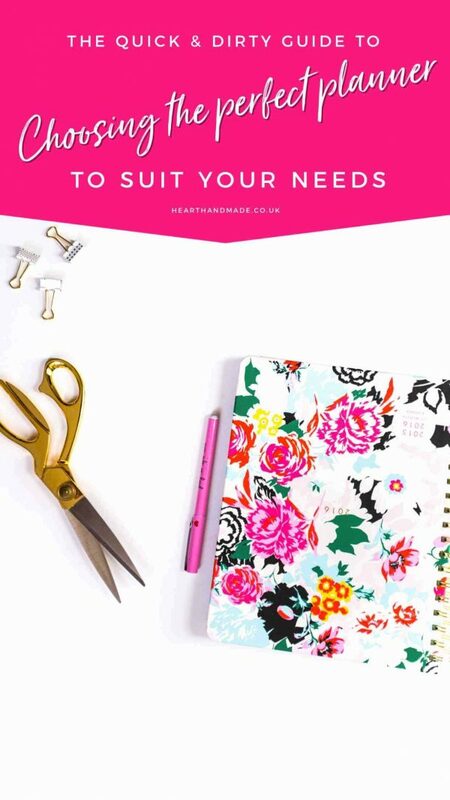 It is better to decide your budget prior to looking for a planner so that you don’t end up spending a small fortune. Decide your budget and make your search by keeping your budget in mind. However, to save some money while buying a new planner take help of coupons site like Coupnobox and use online coupons for a better price on your desired planners. You can always spend extra money on the accessories! These are the ultimate tips that will help you to evaluate which planner is probably going to work best for you. People who like to live an organized and planned life love to have planners for organizing everything! A planner is a must need to begin the day and make the year or day worthwhile.